Integrity Air Systems provides top quality service for every mechanical application. We provide fast, cost effective service 24 hours a day, 7 days a week. Our staff is always cheerful and happy to help if you require service, or just have questions. We have an average of 16 years experience and are background checked, so you will feel confident that your equipment will be in good hands. Our technicians are thorough, clean up after every job, and always make themselves available to answer any questions or concerns you may have. From residential to commercial, our technicians can provide service and suggestions to keep your equipment running efficiently. 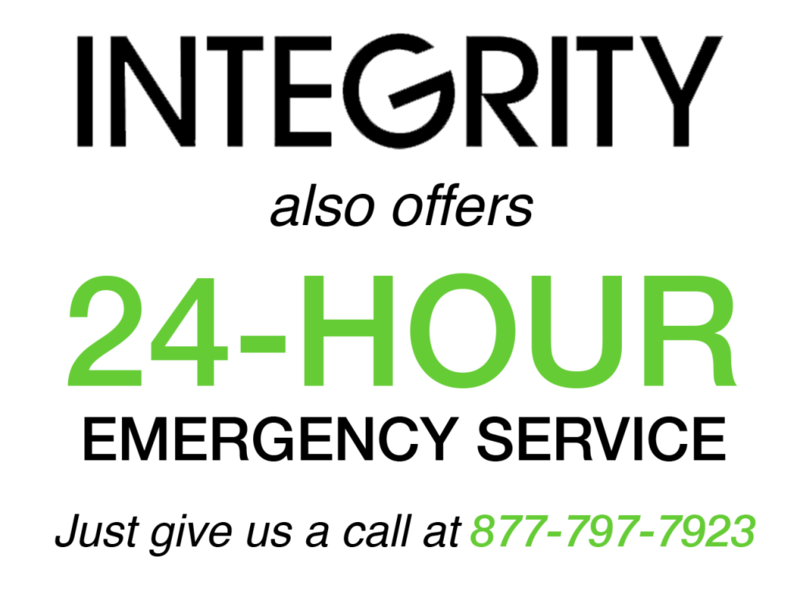 Integrity Air Systems is committed to customer service. We offer full maintenance programs and cover all the specific manufacture requirements. Whether you need regular maintenance, or want new equipment, Integrity is your friendly Bay Area heating & air conditioning specialist!